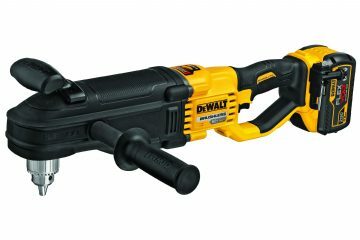 Dewalt introduced the 11” Corded/Cordless 20V Max* Jobsite Fan, which continues the expansion of the 20V Max* system of 100+ products. 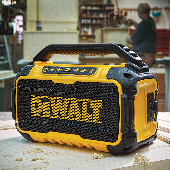 The 20V Max* Jobsite Fan is compatible with the Dewalt 20V Max* and Flexvolt battery systems. The 11” Corded/Cordless 20V Max* Jobsite Fan is UL Listed and tested to IP54. With up to seven hours of runtime when used with a 4.0Ah battery (sold separately) at maximum speed, the fan can also run from an AC power source. The fan can be used to circulate air, cool down work areas, and help dry paint and other wet materials. The 11” Corded/Cordless 20V Max* Jobsite Fan delivers up to 500 CFM at maximum speed**. There are several convenient options for mounting the 11” Corded/Cordless 20V MAX* Jobsite Fan. Depending on the jobsite, the fan can be hung from adjustable steel hanging hooks, or mounted by screw or tripod to fit the user’s needs. With a pivoting head and variable speed switch, users can easily adjust the fan to best suit their work area. 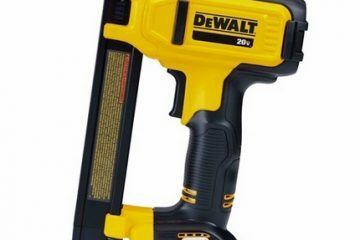 Available now where DEWALT products are sold, the 11” Corded/Cordless 20V MAX* Jobsite Fan will be sold bare for $99 MSRP. 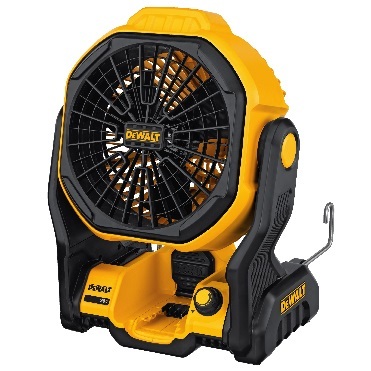 The fan comes with the standard DEWALT 3 year limited warranty, 1 year free service, and 90 day money back guarantee.